This article is going to talk about Cherche, the Wyvern Rider that you can recruit in Fire Emblem: Awakening. 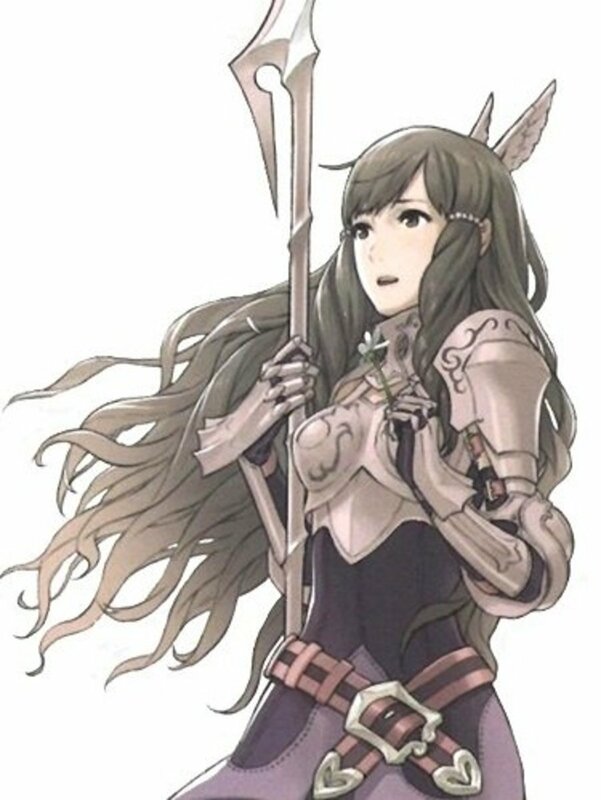 Wyvern Riders are fliers that focus on Strength and Defense, while having poor Resistance growths and average Skill, Speed, and Luck growths, which contrasts with their cousins in the skies, the Pegasus Knights. Basically, Wyvern Riders melt to enemy mages, but can hold their own against most other threats. Just make sure you keep them away from bows, as they are as weak to arrows as Pegasus Knights are. As a note, Cherche is the last female character from the first generation (that is, the present day generation of parents that go on to have children; the children are considered the second generation of units) that has her own child unit. The few remaining recruitable female units that you will encounter during the story-line have few supports to speak of, and can only marry My Unit, and that only if he is male. 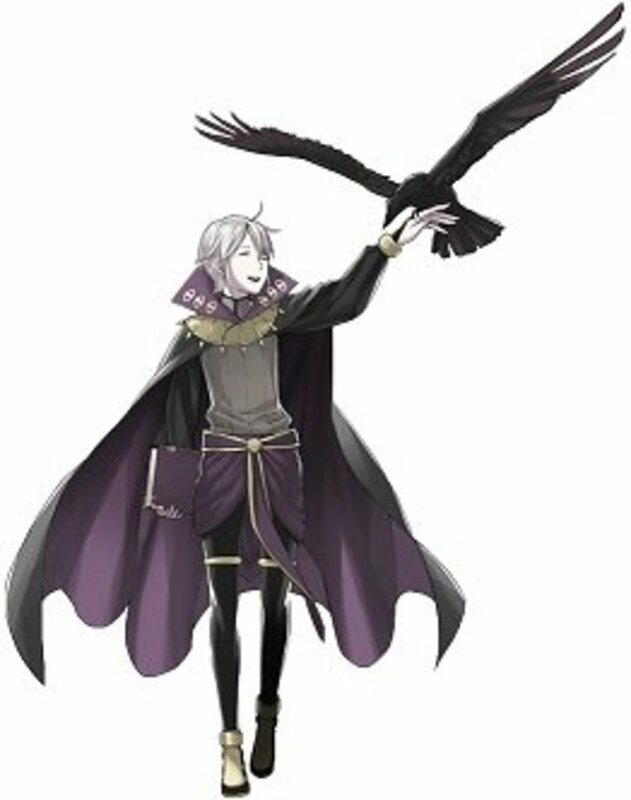 Even if said females marry MU, they will only give birth to Morgan, which is MU's child. Cherche used to serve Virion before his estate of Rosanne was conquered by Walhart, the Conqueror. Cherche's main character traits are her strength and the lengths at which she will go to give Virion a hard time (which, if you think about Virion, you'll probably agree that he deserves every second of it). In game terms, Cherche serves as the only Wyvern Rider you'll get during the main storyline (although Cherche's child also rides a Wyvern; child units are optional though). Where can I get Cherche? Cherche will join your army at the start of Chapter 12. Why should I use Cherche? 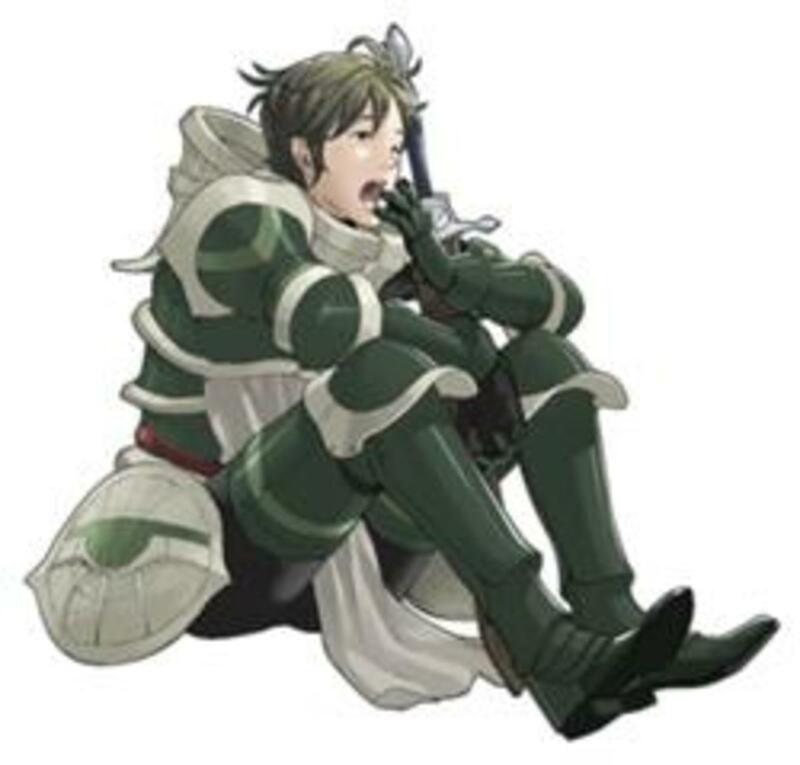 Frederick (you're losing your mind if you're using him as a Great Knight without class changing or massive use of permanent stat boosters, and he'll experience leech the rest of your units if you have class changed him). Obviously, the above doesn't include any possible class changes and promotions that open the way to axe users. 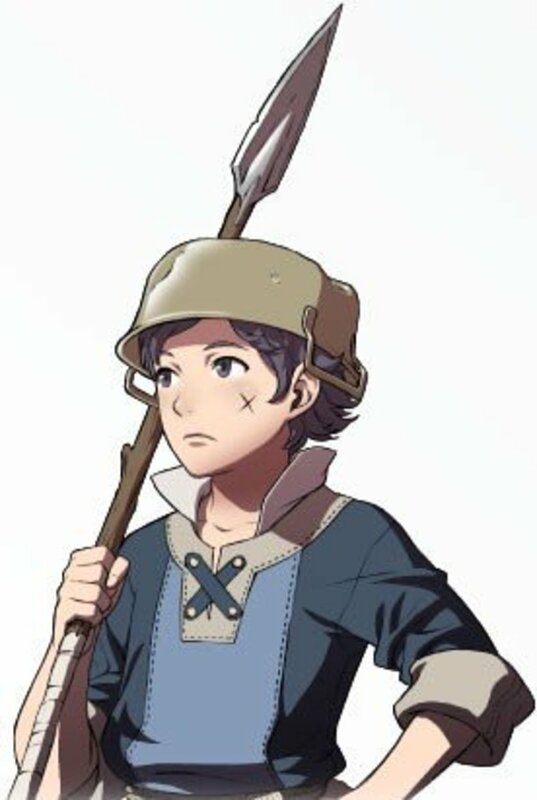 However, if your situation is similar to mine, you'll probably be thankful for getting another axe user, especially since lance users are about to get a bit more prevalent in the storyline. 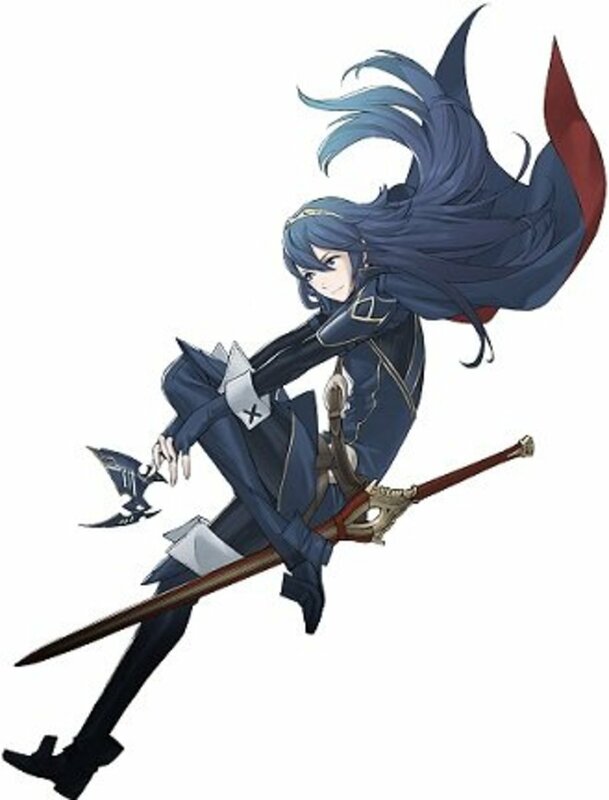 Besides, you have to marry Cherche to Virion, if only to see the support conversation where Virion gets totally one-upped by a member of the female population (and yet they can marry; such is life). Actually, and off the top of my head, Henry would probably make a better husband in terms of optimization, since he can pass Tomebreaker to the child. But, I prefer to pair up couples based on if I think they would actually work as a relationship, and not in terms of optimizing child units and/or making a master race. Should I use a Second Seal on Cherche? Get Cherche to max level as a Wyvern Rider. Use a Master Seal to promote her to Wyvern Lord. Get both of Wyvern Lord's skills (you get the second skill at Wyvern Lord 15). Use a Second Seal and class change Cherche to Griffon Rider. In case you're wondering: Yes, I prefer Griffon Rider to Wyvern Lord on Cherche. Ok, let's get the really bad news out of the way: Cherche has terrible Resistance growth. In a game where most everybody can break at least 20% Resistance growth, Cherche has 15% in both of her possible flier classes. This means that she will melt to anything wielding a tome (or a magic-based weapon such as a Levin Sword). However, she does compensate for this by having high Strength and Defense growths. This means that you will be really tearing apart most enemies that rely on physical attacks, especially if they use lances. The decision on whether to use Wyvern Lord or Griffon Rider Cherche is all about whether you prefer higher Strength and Defense, or higher Skill and Speed. I personally prefer the higher Skill and Speed growths since it rounds out her total growths nicely, It's also fair to note that going Wyvern Lord allows you to use Lances as well as Axes, if you prefer versatility. The whole Dragon type versus Beast type for going one class over the other is a bit of a red herring since most enemy armies in the later missions have at least one or two units that can deal effective damage to both types anyway (and, in any case, all they really need is a Bow or a Wind tome if they want one of your fliers dead bad enough). Hit and Avoid +15 at the start of the chapter. Effect decreases by 1 each Turn. Hit and Avoid +50 when the enemy is equipped with a lance. 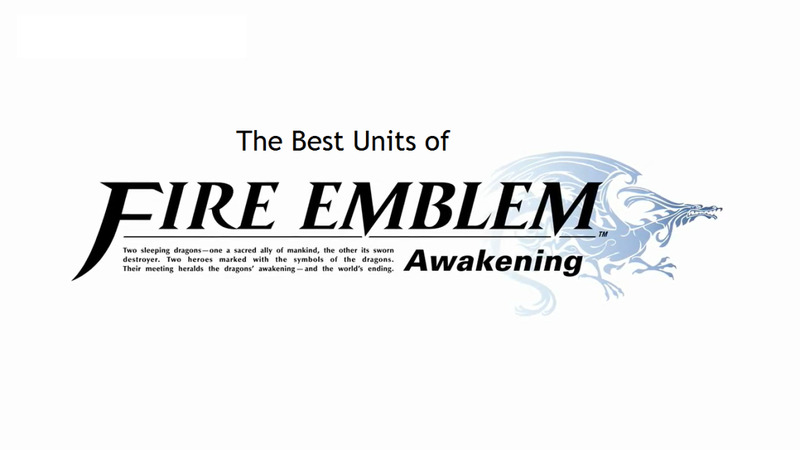 Wyvern Riders and their promotions get some of the most useful skills in all of Fire Emblem: Awakening. For starters, Wyvern Riders come with a bonus 2 to Strength from their Level 1 skill. Stat boosts are always at least decent, and Strength boosts to a class that uses Axes is pretty good. Tantivy is pretty quirky, but can serve you well. Basically, if your Wyvern Rider finds themselves far away from allied units, Tantivy will boost their Hit and Avoid chances by 10. So, it's perfect for taking out enemies that stray too far from their battle formations. As for promotion options, both classes are about neck and neck in total utility, as Wyvern Lord has the more relevant "-breaker" skill, but Deliverer from Griffon Rider is just awesome. Basically, if you go Wyvern Lord, you get a skill that boosts your Hit and Avoid by 15, but this effect decays by 1 on each turn until it runs out at turn 15. Then, you get Swordbreaker, which boosts Hit and Avoid by 50 when the enemy is equipped with a Sword. Since Swords beat Axes, this particular "-breaker" skill is beautiful when equipped on a Griffon Rider, as they can only use Axes. On the Griffon Rider side, you have the Deliverer skill already mentioned before, which grants an additional 2 movement when the unit is paired up with an ally. An 11 movement Griffon Rider is obscene, for lack of more descriptive and better words. After such an awesome skill, Lancebreaker is comparatively dull, especially since Axes beat Lances in the weapon triangle anyway. Even so, having two "-breaker" skills on a single unit gives you an extreme advantage in many confrontations, so they're good to have. Wyvern Riders are at their best when they can attack enemies using Lances. So, they stand as great counters to both Paladins and Generals. For best results, Pair Cherche up with someone who has lots of Strength and Defense for the bonuses. I'm not a fan of trying to compensate for Cherche's Resistance weakness as it is pretty severe. Wyvern Riders, much like Pegasus Knights, have great mobility. Abuse this to catch enemy stragglers away from their main formations. Do you use Cherche on your team? 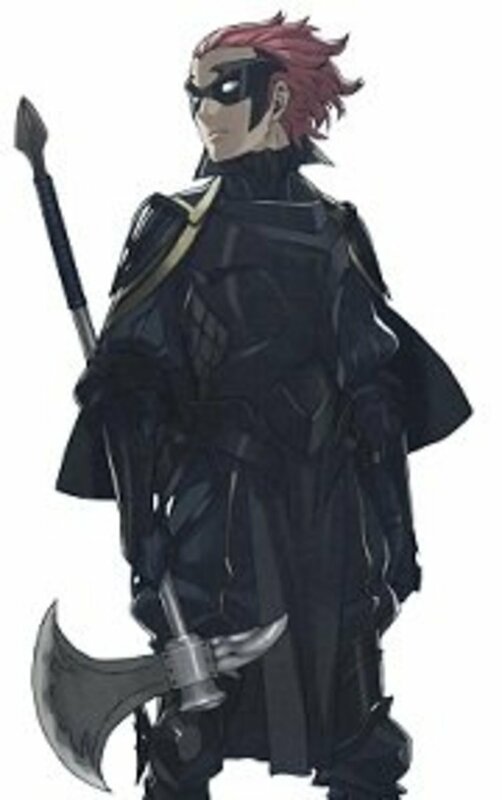 In conclusion, Cherche is the lone Wyvern Rider you are guaranteed to get during your playthrough of Fire Emblem: Awakening. Low Resistance makes Wyvern Riders a risk to use around Mages, and they are just as weak to arrows as Pegasus Knights, but Wyvern Riders can serve you well against a large part of enemy armies if you can just watch out for their weaknesses. This is mostly thanks to their high Strength and Defense growths and also because of the great skills that they can get on promotion as well. 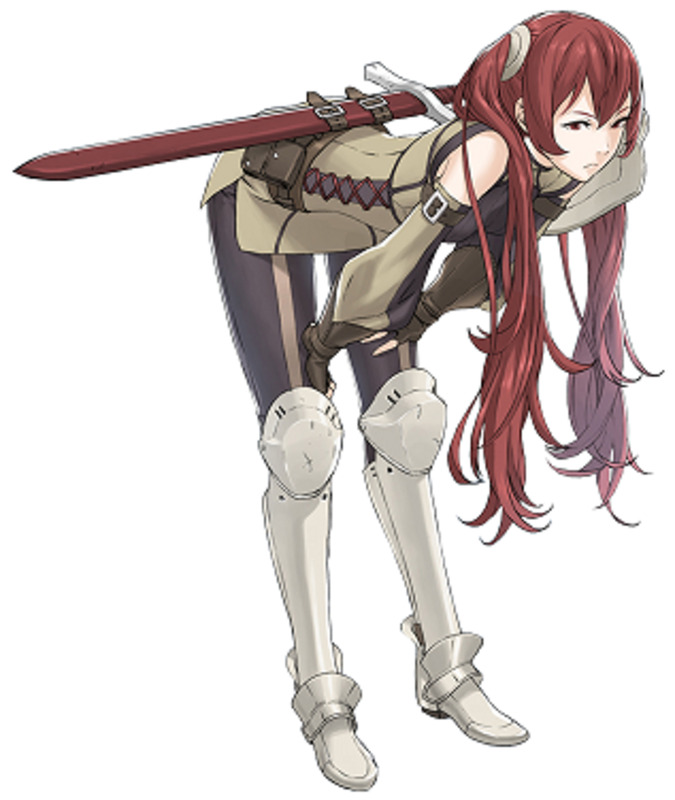 Feel free to talk about Cherche and things related to her in the comments section. Also, don't hesitate to ask questions if something in this article is unclear! 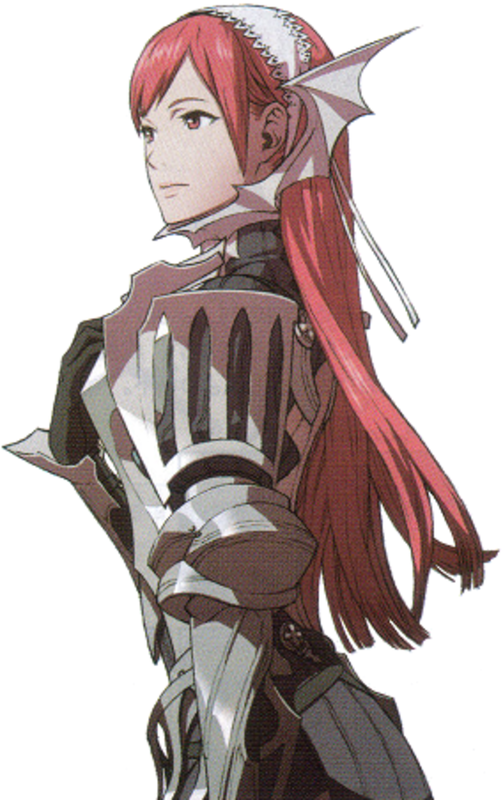 Cherche is one of my favorite characters in the game. Her personality is hilarious but her relationships are a bit skewed. Tried her with Libra thinking it'd decent. Never again. Stahl on the other hand, is a great support and ship. When you say to get Cherche to "max level" as a Wyrm Rider, what level would that be? 10, when she gets Tantivy, or...?